If you have a thin lips or you just flat out want "juicier" lips, this is a great technique with out going over the top. 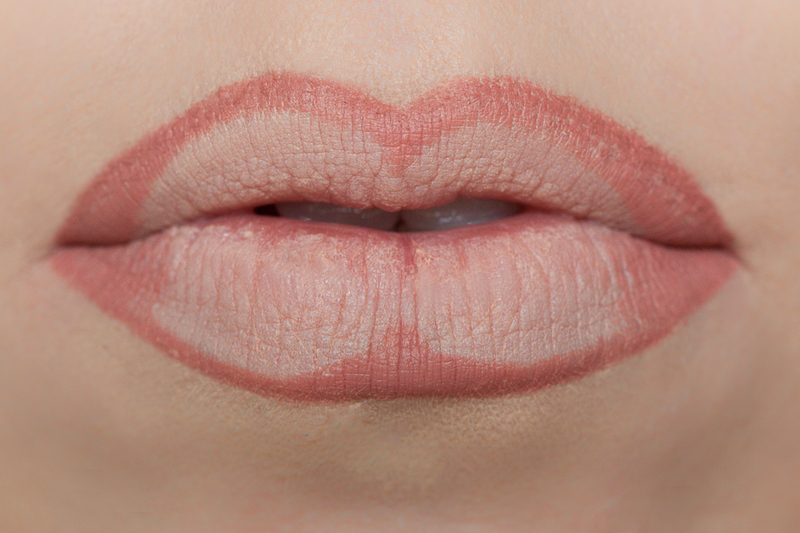 Outline your lips with a lipliner. I chose MAC Soar because I wanted to go with a pinky-neutral lip. When outlining, rather than going right on the lip line, go just right outside of it. Keep in mind, if you have uneven lips, you won't want to trace exactly. 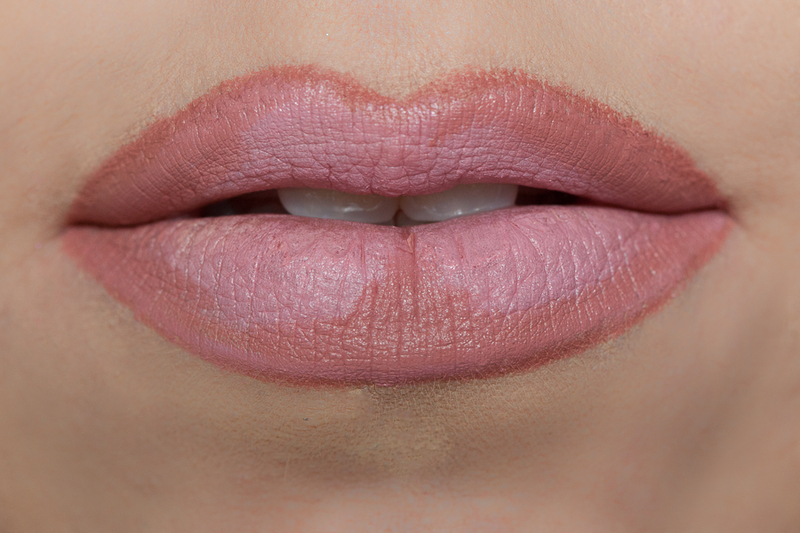 Keep your lips in neutral position so you can make sure everything is in proportion and even. 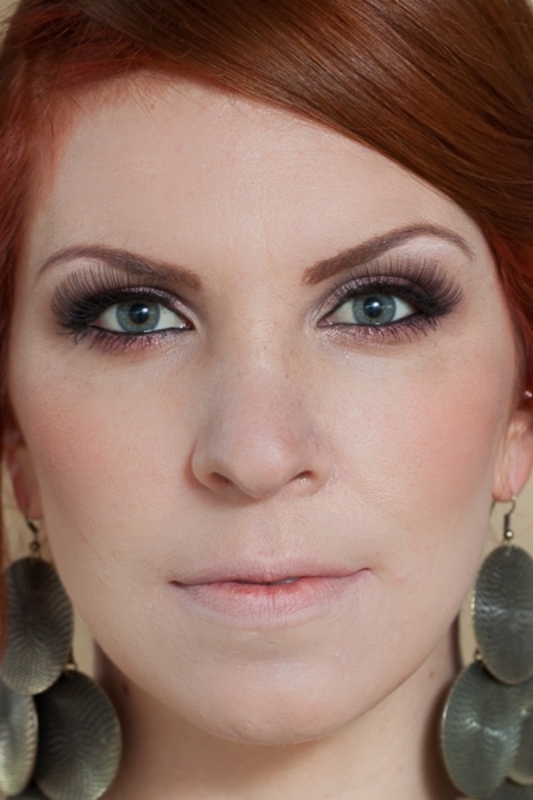 With the same lipliner, you are going to fill in the outer corners and the center of the lip. This will create depth in your lips which in return add dimension hence making your lips look fuller. Dab on your lipstick on the areas that do not have liner. I used MAC Snob. Apply gloss to entire lip. This will blend the two colors together but still keep the separate dimension. I used MAC Sugarrimmed Dazzleglass. With this application, make sure not to smack your lips and/or rub your lips together constantly. You want the lipgloss to stay dewy. Here is before and after. This lip is something you have to keep up on throughout the wear. Throw your lipliner, lipstick, and gloss in your purse. You typically only need to touch up after eating. And a little pointer: drink out of a straw.